* We sell sliding t-nuts that work with both the 40 and 15 series aluminum extrusions for those that have trouble finding them locally. These 1/4-20 standard t-nuts may be difficult to find elsewhere. 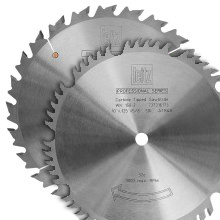 We have never seen them at Home Depot, Grainger, Ace Hardware stores or even Amazon.com. 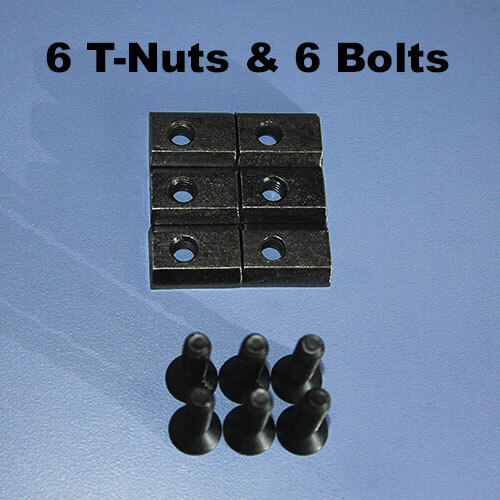 Each t-nut comes with a 1/4-20 flat cap 1 inch bolt. 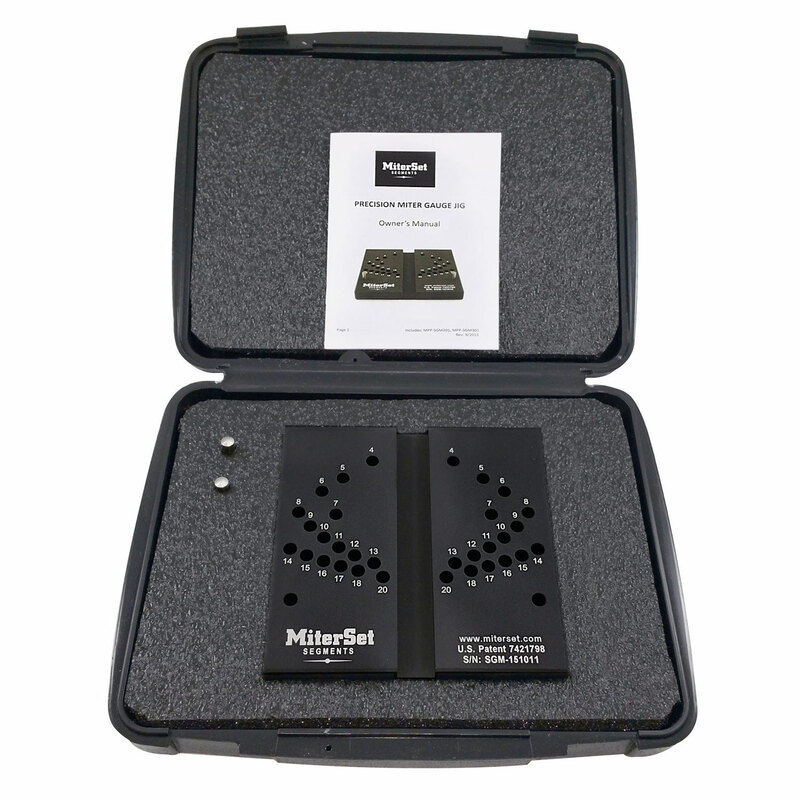 Made From High Quality Alloy Steel, Black Oxide Finish. The real beauty of the VerySuperCool Fence system is the versatility of the aluminum extrusion. The best way to take full advantage of this fence is to have a generous assortment of t-nuts and bolts that mate perfectly in the channel slots of the extrusion. 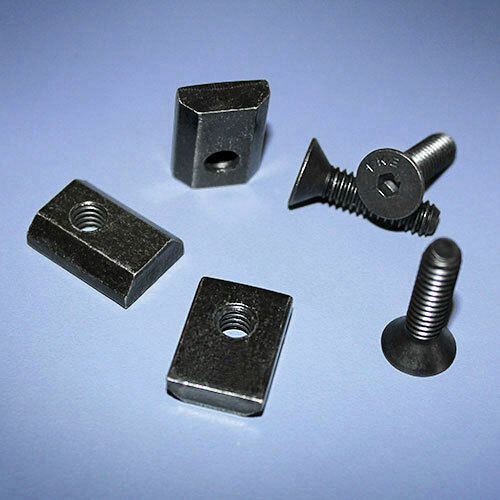 These nuts and bolts can be used again and again and facilitate infinite connections of jigs, stops and other accessories to the tracks on the extrusion. Thanks Don. We aren’t surprised that you are enjoying your new fence. :) Thanks again for your business.